People from diverse cultures prepare, make and bake the world’s favourite international desserts. Baklava, Tiramisu, Churros, Creme Brulee, Ricotta Cheesecake, Banoffee Pie and much more. Never mind the cook book, this is the real deal. 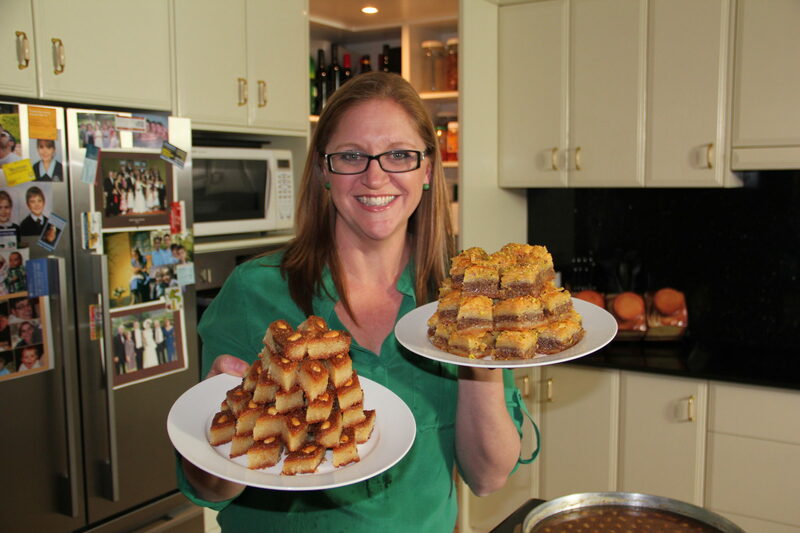 Australian Masterchef Winner (season 3), Kate Bracks, goes into the homes of people who make desserts using recipes that are hundreds of years old. Kate learns traditional cooking methods, the best kept dessert secrets, and hears the stories of people who now call Australia home. * Contact us to view the pilot episode.